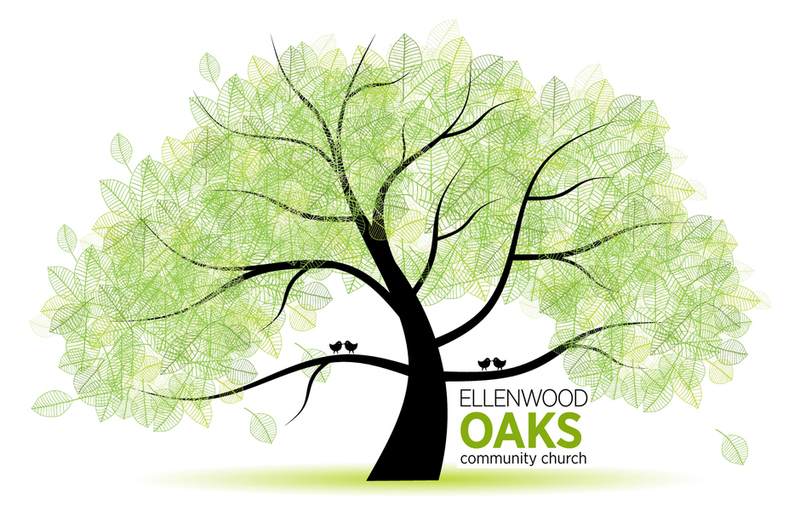 Ellenwood Oaks Community Church exists to bring glory to God by leading individuals to a personal, loving relationship with Jesus Christ. In our obedience to Him, we seek to become living servants of Christ in every thought, word and action. Furthermore, we seek to love each other as Christ loves the Church and to live each day in a way that strengthens our relationship with the Lord. As we grow together our desire is that each one of us will become a reflection of Christ so that each person we encounter in our daily lives will also encounter our Lord, Jesus Christ.